Hot on the heels of our earlier post from Jane Cooper about Working with Wool & Woolsack, here is a further piece from Jane Cooper focussing on the legacy of that project. 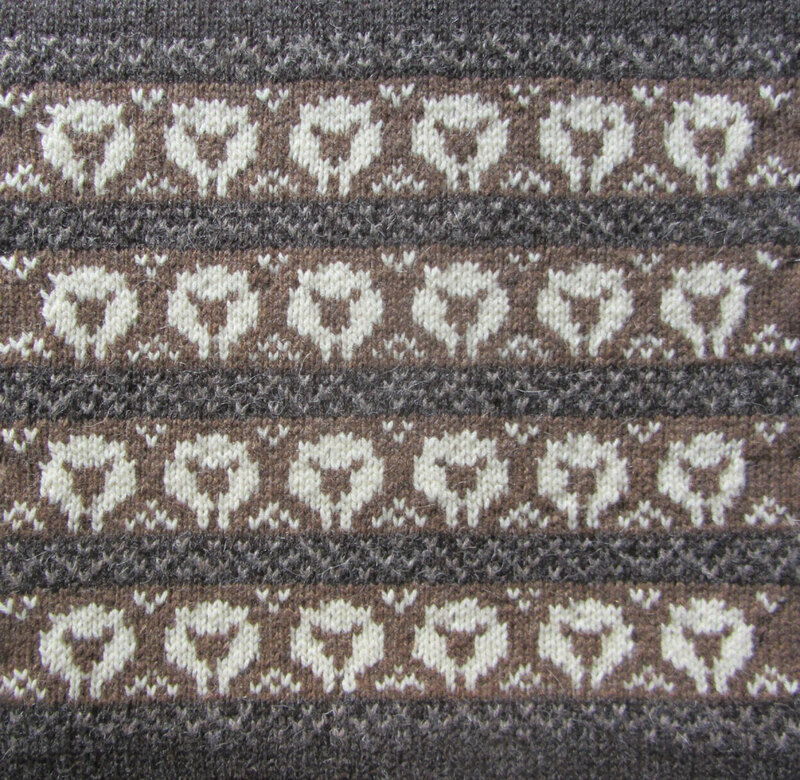 One of the things that became apparent in setting up Woolsack was the comparatively obscure nature of many of the websites belonging to stockists of 100% British Wool. 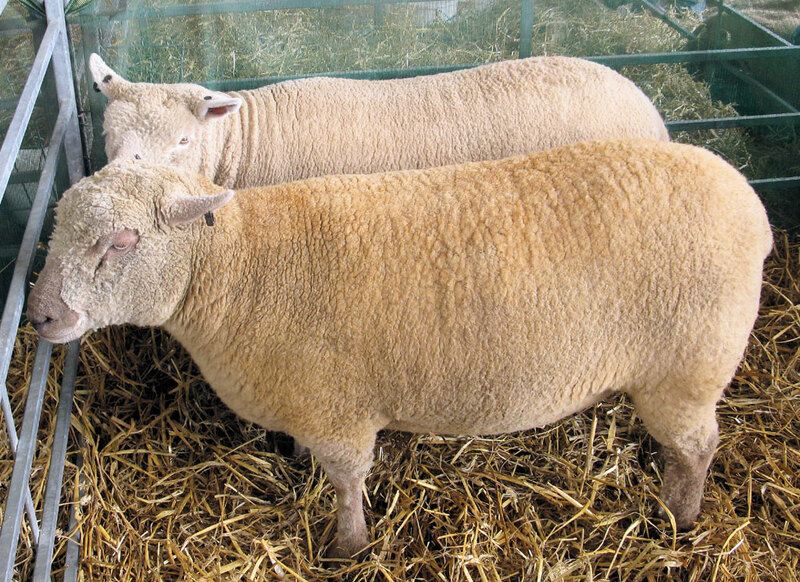 Without knowing the right search terms to use or without being familiar with specific sheep breed names, it can take a while to find stockists of British Wool – as was pointed out by Cathy Wright earlier this week. This was a practical problem for making Woolsack cushions (how could makers be put in touch with suppliers?!) and in the course of solving it, an important, lasting directory of UK wool stockists has been created. This directory of stockists of British Wool was useful to everyone wanting to make cushions for Woolsack, and continues to act as a gateway to wool grown in the UK for anyone interested in finding it. Establishing this useful list of stockists is another way of Working with Wool that closes the gaps between producers and consumers of WOOL – making it easier for people who want to get hold of some breed-specific, farm-fresh yarn to actually find it! This post is illustrated with some of the sheepiest Woolsack cushion designs created for Olympic and Paralympic athletes by various makers all over the UK. These cushions were sought out on Ravelry by WOVEMBER and chosen because they reference both the Woolsack project for the Olympic and Paralympic games, and the ongoing focus on British sheep and wool that is the legacy of that project. Many thanks to the various makers who have allowed their wonderful creations to be featured here, and do visit the Woolsack galleries to see further examples! Woolsack was started as a Cultural Olympiad Inspire project to make British wool cushions as personal welcome gifts from the people of Britain to the London 2012 Olympic and Paralympic athletes. The project was a great success, with every one of the wonderful British wool cushions going to a GB or international athlete & team. Very early in the Woolsack Project I realised that many people didn’t know where to find British wool. It was agreed with LOCOG (London Organising Committee for the Olympic Games) that our website could have an alphabetical list of stockists of British wool. Little did I realise at that meeting in the LOCOG offices at Canary Wharf what would develop from that! The first request from a sewer for a source of British wool fabric led to much searching on the internet and following up of leads. I discovered for myself just how much effort can be required to find stockists of certain British wools & products. I also discovered a wealth of wool and British wool related websites, but if you didn’t search for them it was easy to be unaware of this fantastic resource. Then two things happened: at the Woolsack Stuffing Stand at Wonderwool Wales I heard from some stallholders that they’d tracked the traffic to their websites and found how much came through the Woolsack website. I also discovered that when ‘woolsack’ is googled, the Woolsack website is top of the first page! 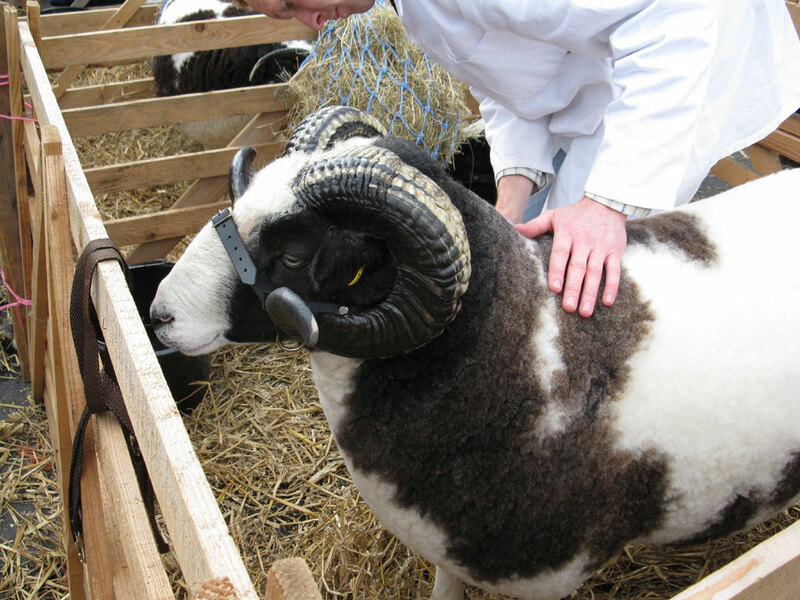 It was obvious that we needed a ‘reference library’ website that could be easily found and would concisely list and link to every website and resource involving British wool and sheep. The Campaign for Wool is doing a great job of raising awareness about the unique benefits of wool throughout the world, but within the UK it is still easier to buy wool products from the other side of the world than those produced by our own sheep. We have an amazing resource in our native and British sheep, with a different wool for literally every function but too few people know about it, or know where to find British wool products. So the Woolsack website is becoming that resource for British wool and sheep: An expanded ‘reference library’ of organised alphabetical lists that link to existing websites and sources of information. 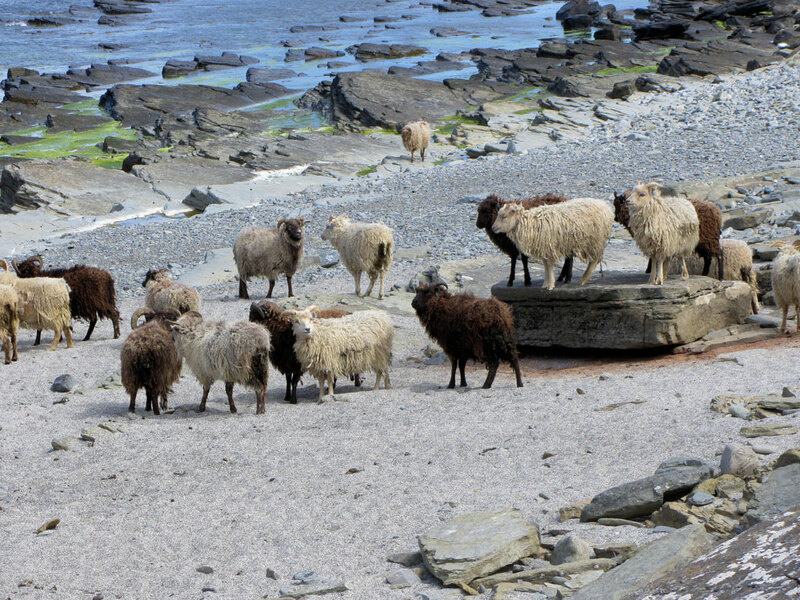 Everything and anything to do with British wool and British wool products from raw fleeces through to finished items & fashion garments, from local events to permanent exhibitions. It is intended not to replace anything already in existence, but to be a gateway and means of quickly and easily finding existing British wool products, resources and information. I’m doing this on a voluntary basis. Just in case anyone hasn’t realised I’m a bit of an enthusiast when it comes to British wool and I think this is the most productive use of my time to help promote and support every level of the British wool industry, as well as it being a really useful resource for a wide range of people. 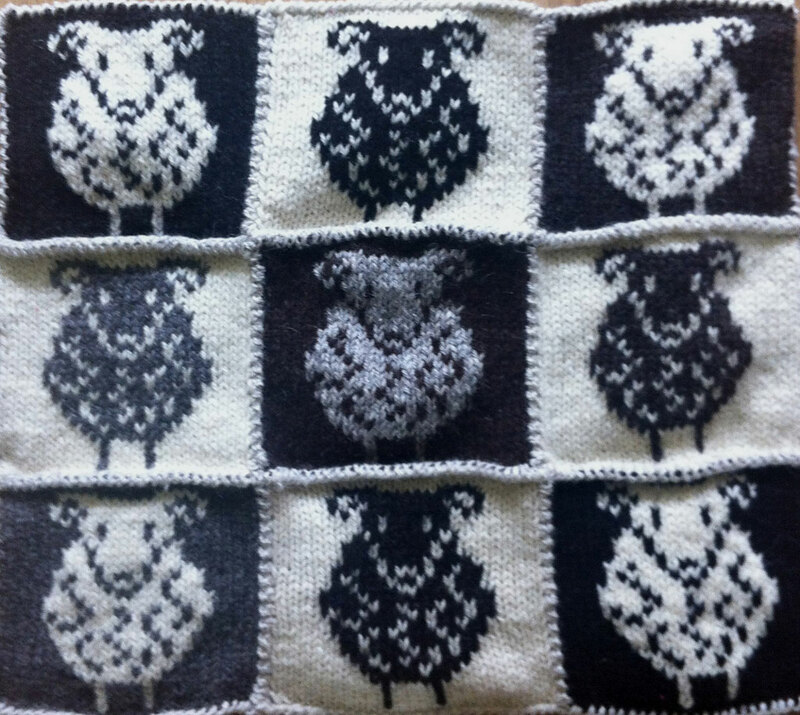 I’m a spinner & knitter, and have no commercial interest in any part of the Wool industry. The website is free to use, free to be listed on and there are no plans for any paid advertising on the website. 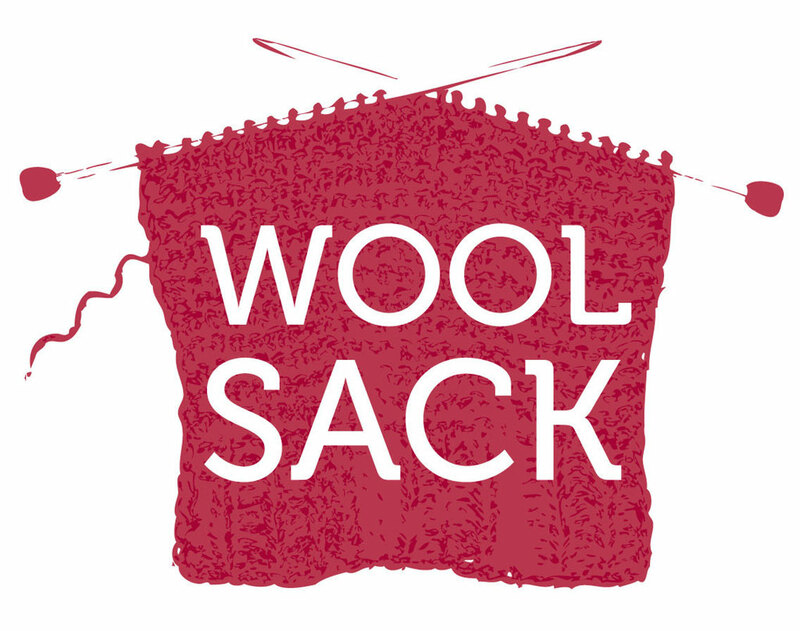 I’m setting up Woolsack as a Community Interest Company. I’ve already had an offer of sponsorship to cover the cost of hosting the website and being a CIC will enable me to ensure proper records are kept. 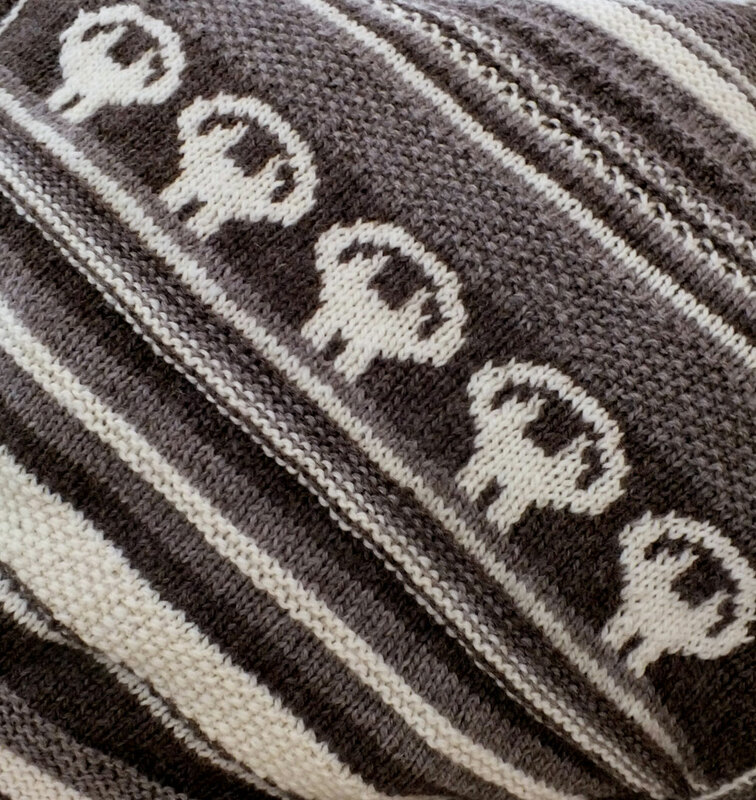 There are already active Facebook and Ravelry groups for Woolsack and a presence on Twitter. Through these means and the contact page on the website I’m asking everyone to help add to the lists on Woolsack. 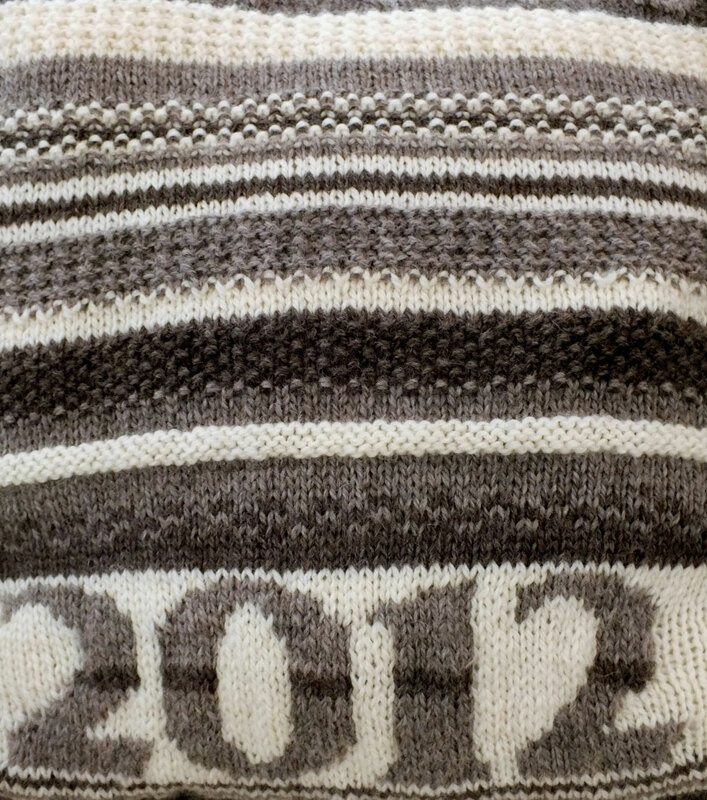 Self-promotion – as long as it’s to do with British wool and British wool products – is encouraged! 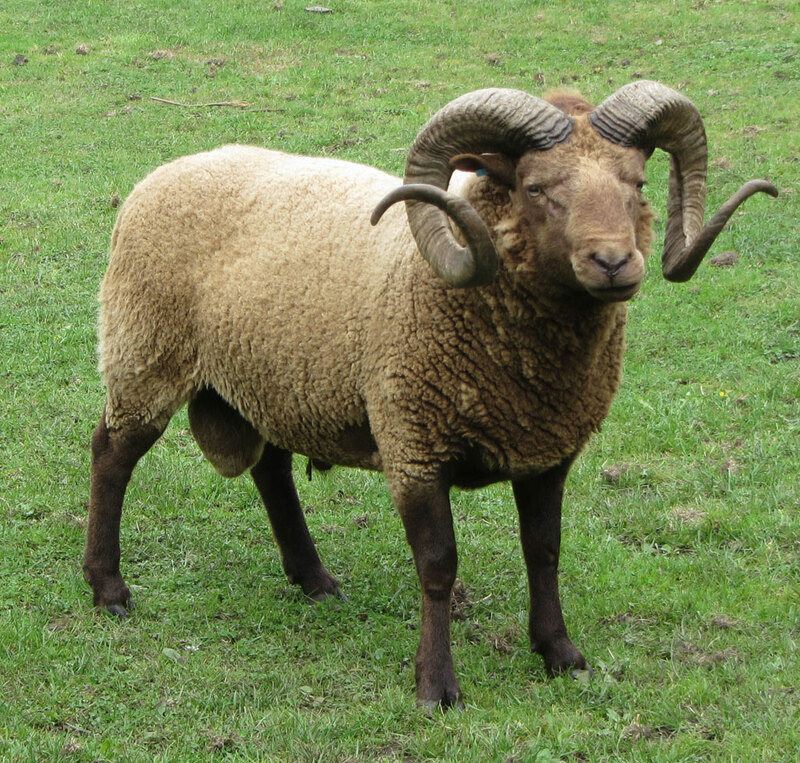 WOVEMBER is in awe of all the work Jane has done this year to promote British Wool and rare sheep breeds, and following her on Twitter does lead you to all sorts of amazing places online of woolly interest! 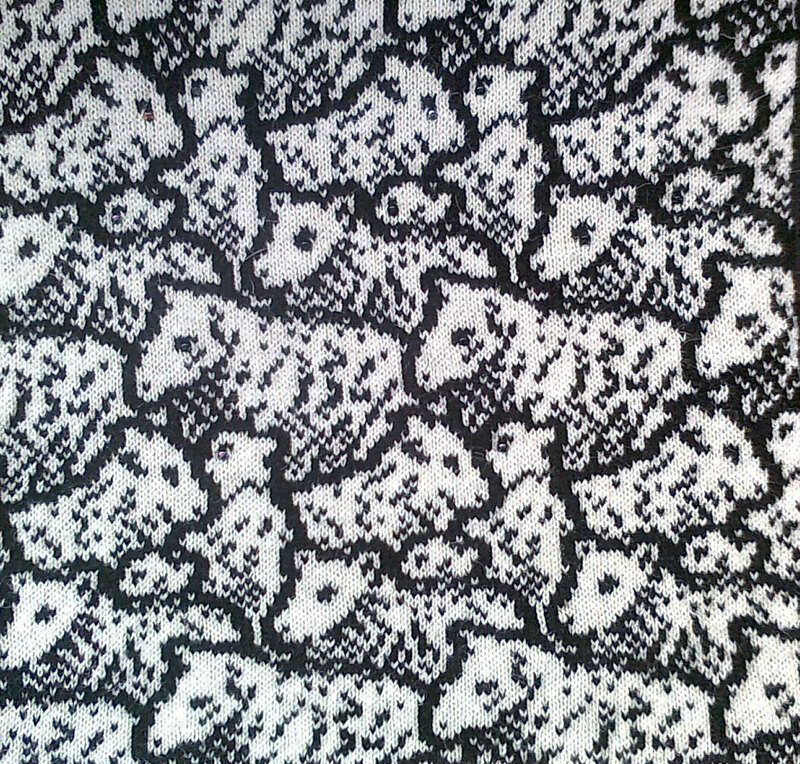 If you are a stockist of British Wool and are not listed on the Woolsack directory, do leave a comment here or get in touch with Jane through one of the channels listed above… Thanks to everyone who gave permission for their work to be featured here, and of course to Jane for the fantastic sheep pics.